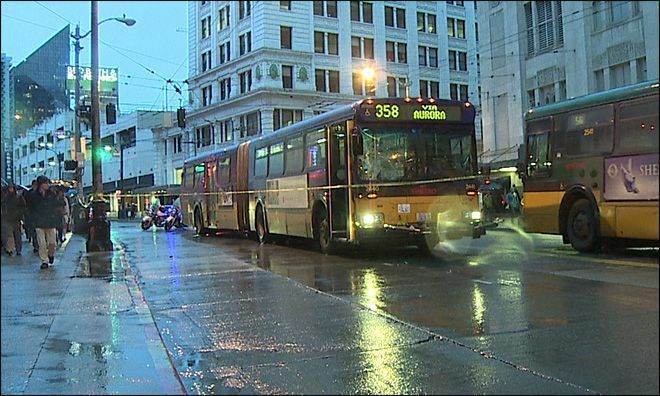 Seattle Pedestrian Accident Attorneys | Davis Law Group, P.S. It is estimated that 1,000 pedestrians are injured in crosswalk accidents every day in the United States. And since pedestrians are especially vulnerable in the event of an accident, the injuries typically suffered by accident victims are often severe and require extensive medical treatment. When medical bills and missed time at work begin to have a long-term effect on your life, it's in your best interests to consult with a qualified personal injury attorney who has experience representing victims of serious pedestrian accidents. If you have been seriously injured in a pedestrian accident, contact Chris Davis and the award-winning legal team at Davis Law Group at (206) 727-4000 to schedule your free legal consultation. Davis Law Group has represented numerous pedestrian accident victims and families of pedestrians killed by motorists. Attorney Chris Davis is one of the most respected and recognized pedestrian accident lawyers practicing in Washington state. You may have seen Mr. Davis on local or national news programs discussing the firm's high-profile crosswalk accident cases. Drivers are required to yield the right-of-way to pedestrians who are legally crossing the street. Whether on a sidewalk, in a crosswalk, walking, or running, pedestrians are extremely vulnerable and at risk of being injured. When drivers fail to use caution and crash into a pedestrian, the victim is often left with serious injuries, mounting medical bills, the inability to work, and pain and suffering. If you are unsure where to turn after you or a loved one has been hit by a vehicle, call Davis Law Group at (206) 727-4000. For 35 years, the number of pedestrians killed each year decreased. But starting in 2010, the number of fatalities began increasing. According to data in the US Department of Transportation Fatality Analysis Reporting System (FARS), in 2016 a total of 5,987 pedestrians died in collisions with highway vehicles, an average of more than 16 per day. Most pedestrian fatalities occur in urban environments. Data indicates that 18 percent of fatal pedestrian crashes occur at intersections, 72 percent at non-intersections, and 10 percent at other locations such as roadsides or shoulders, sidewalks, and median crossing islands. Washington state law permits injured pedestrians to pursue a personal injury claim against the driver who hit them to recover damages. Contact an attorney to learn more about your legal rights. Pedestrians, whether they are walking, jogging, running, commuting or sitting on a park bench, can be vulnerable to an accident. It’s important to be aware of the injuries that can be sustained as a result. Depending on the area hit and the speed of the car, the pedestrian may fall to the ground, into an object (building, another vehicle, etc. ), or onto the hood or into the windshield of the car. In Seattle, and other metro area cities, pedestrians have the right-of-way at any intersection — even if there is not a marked crosswalk. According to Seattle municipal code, pedestrians are permitted to cross any intersection where two streets meet — it is as if there were a "virtual crosswalk" at every corner. An "unmarked" crosswalk is a legal crossing approximately perpendicular to the roadway that does not have painted lines or special surface material to designate the prolongation of the sidewalks of an intersecting cross street. Particularly when you are traveling in residential areas, it is important to understand that there are unmarked crosswalks at every intersection. Pedestrians are allowed to walk across the street at the intersection and vehicles must stop and allow them to safely cross. At Davis Law Group, we feel that the most effective way to reduce the number of accidents involving pedestrians throughout the city of Seattle and its greater metro area is to hold negligent drivers accountable. 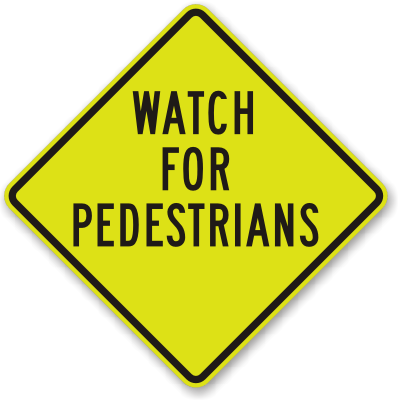 Our goal is to educate the public on the different types of pedestrian accidents. Understanding how these accidents happen is the first step toward preventing accidents in the future — both while behind the wheel and when as a pedestrian. The following are some common scenarios or locations in which pedestrian accidents occur. Most pedestrian accidents fit into one of the above categories. But the lawyers at Seattle-based Davis Law Group know that every pedestrian accident is unique and the circumstances involved in each case vary greatly. Call us at (206) 727-4000 to discuss your pedestrian collision. Even with a growing presence of traffic signals, crosswalks, and sidewalks, Seattle can be a dangerous city for pedestrians. Below is a list of pedestrian laws based on the Seattle Municipal Code (SMC). Below is a list of pedestrian laws based on the Revised Code of Washington (RCW) and the Washington Administrative Code (WAC). The types of damages and amount of compensation available in your pedestrian accident case depend on the nature and severity of your injuries and the value of your expenses and losses. No two cases are alike, and we recommend you consult with a personal injury lawyer to discuss the specifics of your case. If you played a small part in causing your crash, you can still receive partial damages. Under Washington state’s contributory negligence law you can request compensation. The law allows a judge or jury to establish which percentage of responsibility, if any, can be assigned to the victim. The total recoverable damages are then determined by that percentage number. Being hurt in a pedestrian crash or losing a loved one this way can be devastating. Getting back to your pre-injury condition requires medical attention, time and money. You can hold the driver responsible for the accident accountable for their actions with a trustworthy personal injury lawyer by your side. While you recover from your injuries, you shouldn't have to worry about dealing with insurance companies. Having a pedestrian accident attorney fighting for you means that you will have an advocate who will work hard to help you get the compensation you deserve. Hiring the right attorney can make all the difference in your pedestrian accident case. For a free case evaluation, call Davis Law Group at (206) 727-4000 or fill out the confidential contact form on this page. 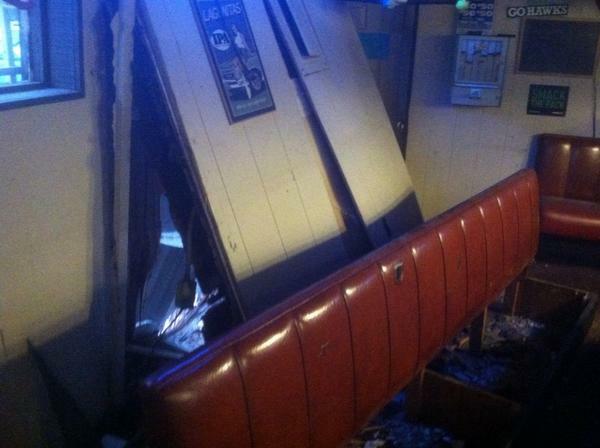 Our firm recovered $1 million on behalf of a woman who was severely injured when a drunk driver pinned her to the wall of a Seattle pub. We negotiated a $716,000 settlement for a pedestrian that was struck in an unmarked crosswalk. ?How Common Are Pedestrian Accidents In Washington State? ?What are my responsibilities as a pedestrian? What if I am involved in a pedestrian accident? ?What sorts of damages should a settlement for a pedestrian or crosswalk accident cover?